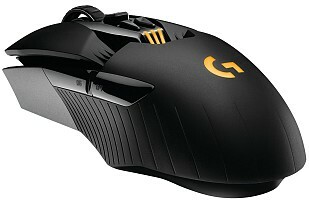 The g903 came out in 2017-06. 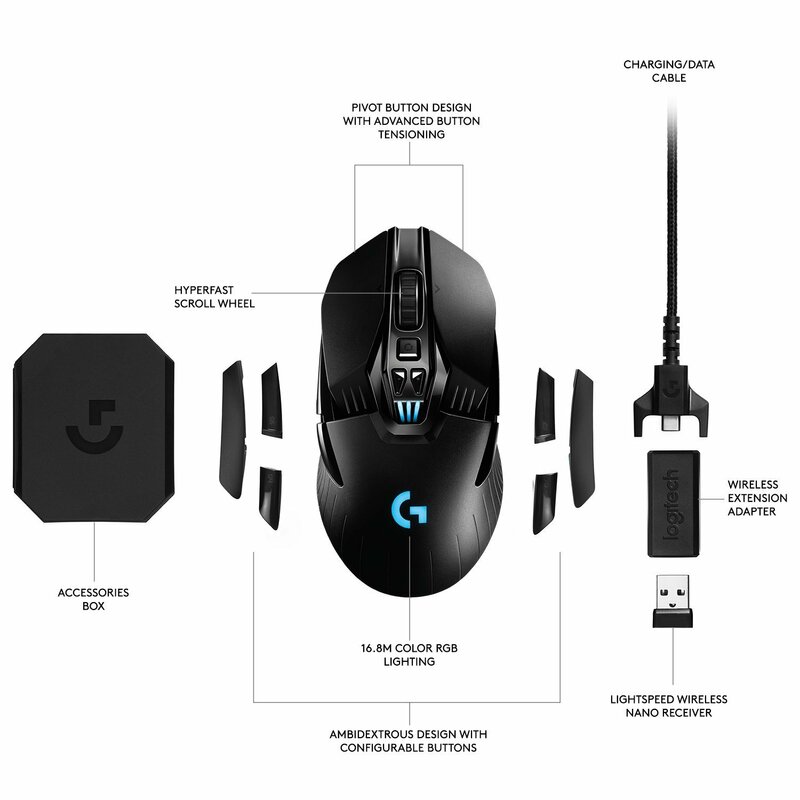 G903 has optional weight, and support the powerplay, which is a wireless charging mouse pad. 30 hours battery life on a single charge. Wireless, with charger. Supports charging mouse pad. 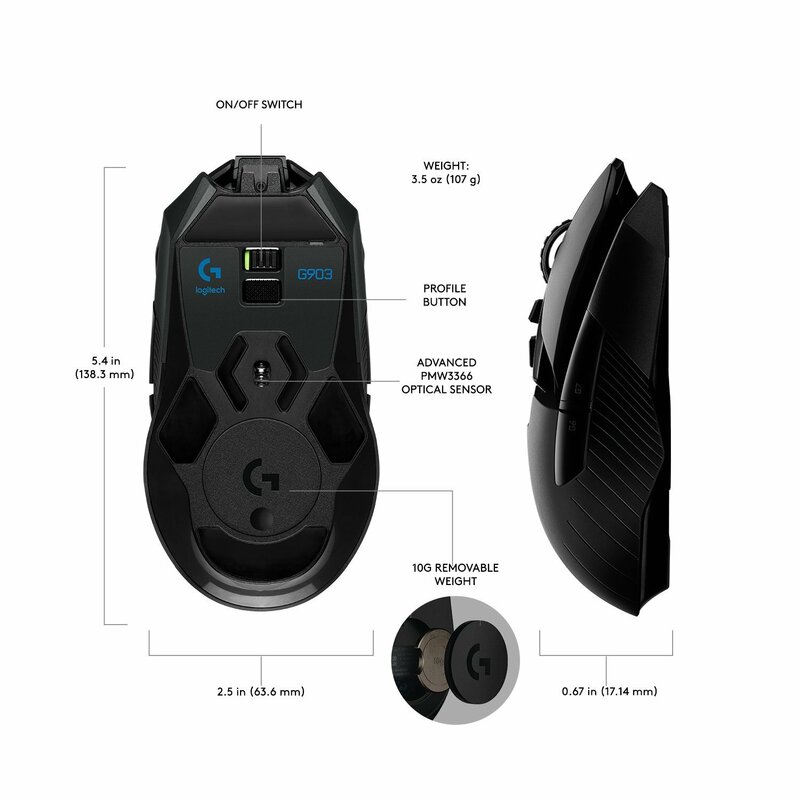 Mouse wheel can tilt left/right.